Recently I’ve been feeling China power. I haven’t met Chinese guest on the Mega Yacht charter. There are many Chinese companies buying-out the branded company such as Volvo, Renown and negotiating PRADA. The fashion business is same thing. 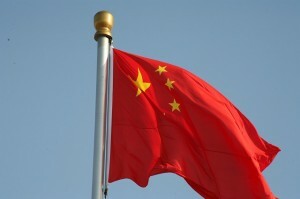 China is ranked as the second in the world for the sale of brand items over USA in 2009. It’s obvious that LVMH’s Christian Dior (Moët Hennessy ‐ Louis Vuitton S.A.) and Italian brand Zegna held the fashion show at Shanghai. I think that building up the brand image is support from customer and long time effort to keep and improve the brand color.